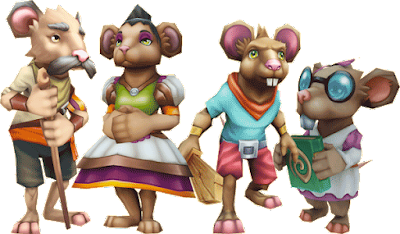 Let's meet the Cheesiwitz family, This family is from a remote corner of Marleybone and they come with a fun back story. 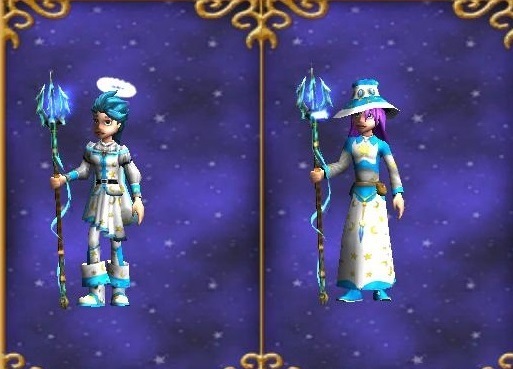 These new pets are in the crowned shop or available to hatch. 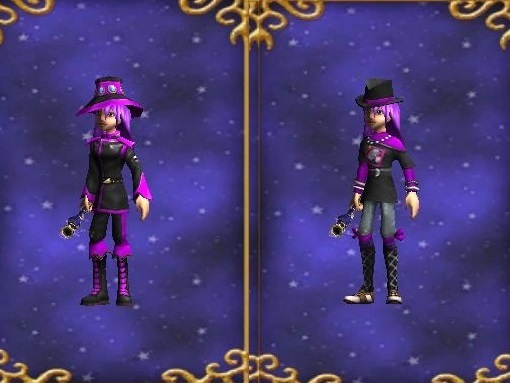 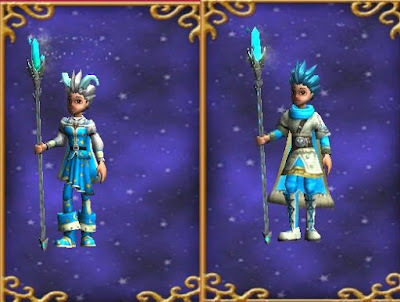 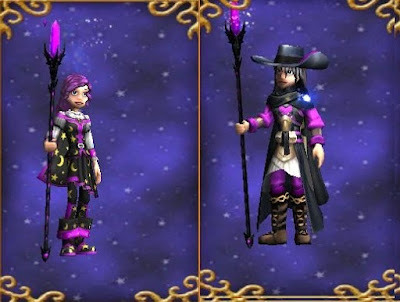 Check out the back story at Wizard101. NOTE: Brother and Sister Cheeziwitz are special pets that won’t produce themselves as a hatch result; however, hatching Papa and Mama together can sometimes result in a Sister or Brother pet. OH MY! 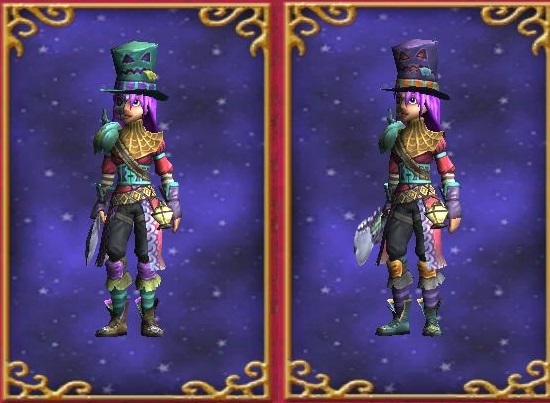 Can't wait for this mount! 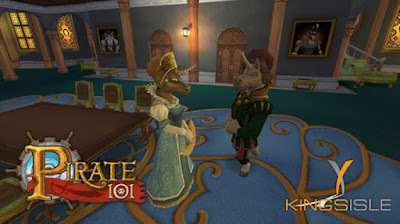 With the soon release of Book XV, KingsIsle is having a promotion for the Valencian Steed!! 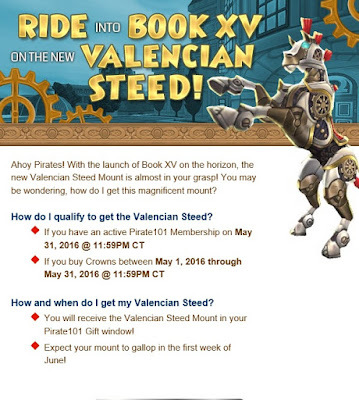 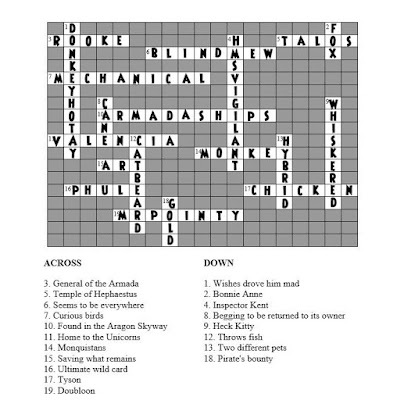 How do I qualify to get the Valencian Steed? 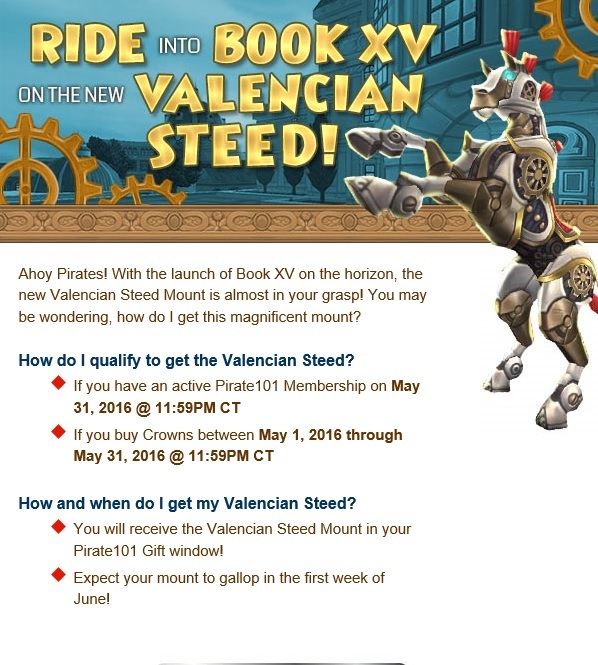 How and when do I get my Valencian Steed? 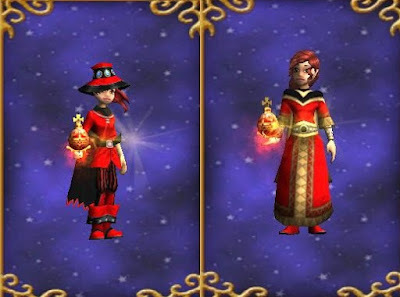 Buying game cards bundles from Wizard101 online or Game cards from a store, such as Game Stop and redeeming will count. 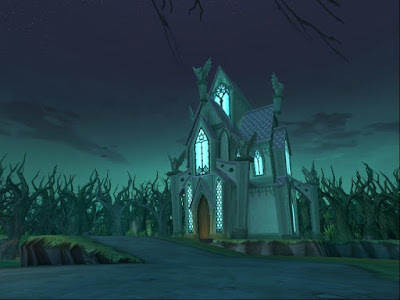 Click buy now to see all offers. 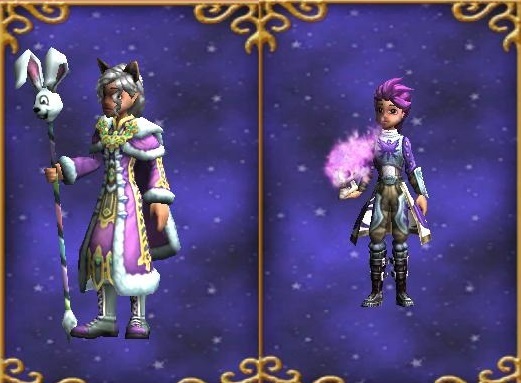 Claiming codes from contests (free Codes) will not work for this promotion. 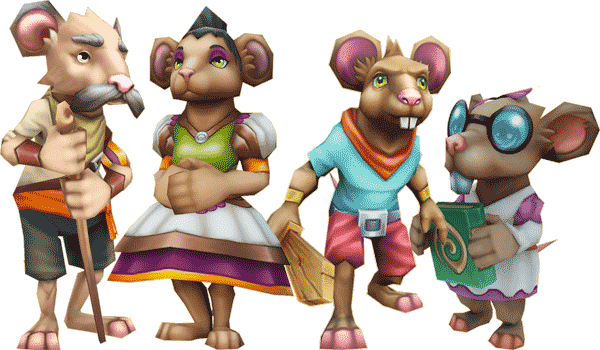 Ahoy Pirates, the monthly newsletter came out yesterday and with it came exciting news of a Pirate101 update coming this summer! Check out the Producer's Letter. 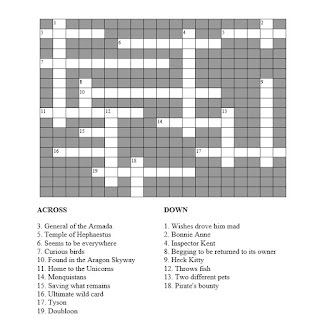 Professor Falmea tells us news about book 15!!!!! 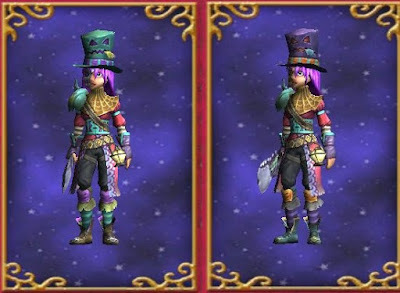 Valenica pt2 soon to come to Pirate101 test realm.